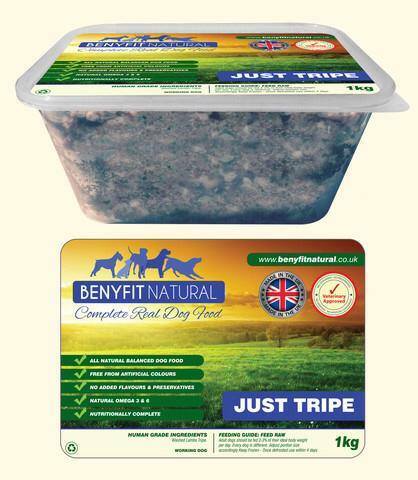 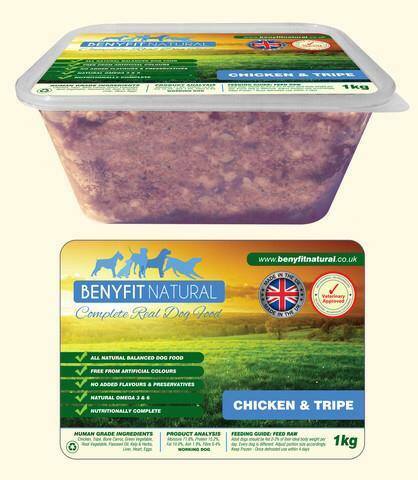 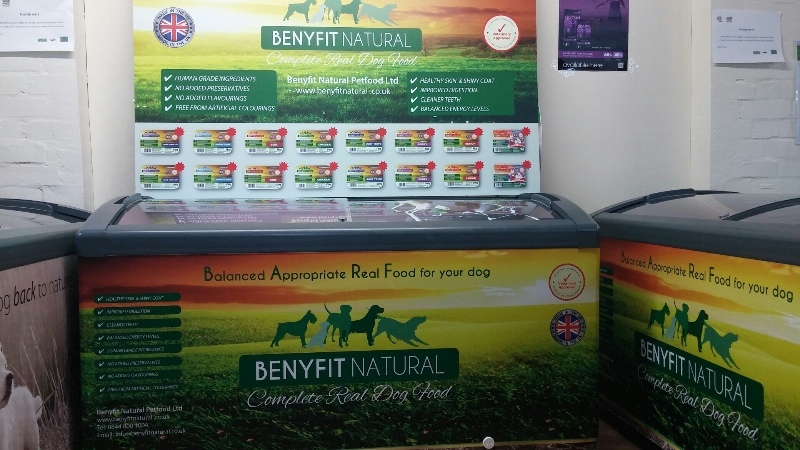 Benyfit Natural is a raw, complete dog food that provides your dog with a natural diet that will give it benefits a processed dog food cannot achieve. These include: healthy skin and shiny coat, cleaner teeth, balanced energy levels, improved digestion, human grade ingredients, no artificial colourings, no added preservatives, no added flavours and much more. We offer a range of products to tailored to provide optimum nutrition to your dog to support it through every stage of its life, from puppy to senior.